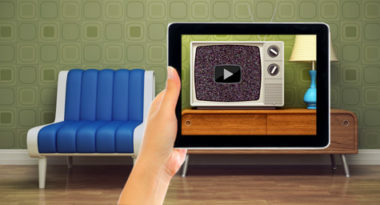 While the marketing industry may be obsessed with the newest media and technology, the most popular digital ad media are simply updated versions of old-school media. AdAge.com explained why the trendy is based on the traditional. One example is online video, which is basically a re-packaging of TV commercials mixed into other content. Another is the iPad, whose digital screens feature visual editorial content with video in a modern-day makeover of magazines. This demonstrates that despite the supposed threat that new media poses to the old, the latest innovations have only reinforced our use of the traditional. It also shows that some companies are wary of investing in new technologies that don’t have established metrics or the proven ability to engage an audience. There’s no telling how long traditional media will retain its dominance, but at the moment, it appears to be one way that marketers are planning to proceed. To create a marketing strategy with the perfect mix of traditional and digital to enhance and expand your business, contact MDG Advertising today.